Free Amazon Android App of the Day 1/25/2019 — MumbleBee Inc MumbleBee Inc.
Free Amazon Android App of the day for 1/25/2019 only! Collect and customize incredible cars and have fun with their colorful pilots! Itching to slam that big nitro button? 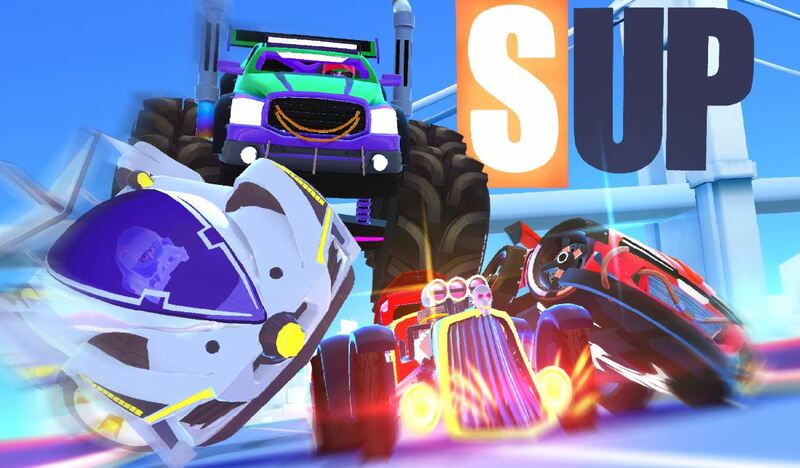 DOWNLOAD for FREE to join the craziest gang of racers on IOS!